Hi Everyone! 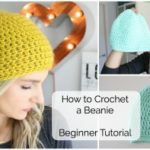 I’m excited to share a new crochet tutorial with you, this fun and easy slouchy crochet beanie! 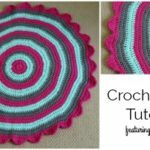 This method is great for beginners, and as always I go nice and slow on the video for any level crocheter. 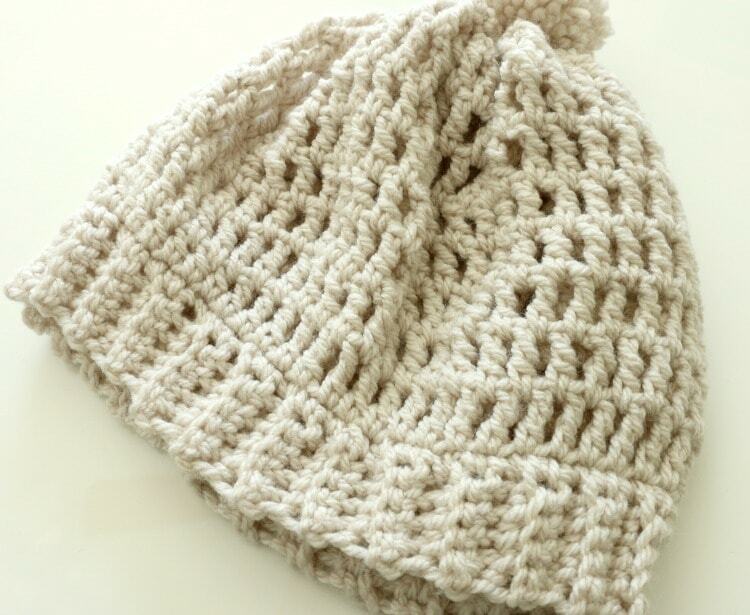 The Easy Slouchy Crochet Beanie! In 2nd chain from hook, sc in every stitch all the way down. Repeat until band fits around your head – mine was 19 inches. This band has a lot of stretch. 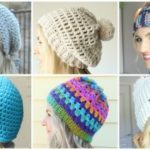 note: both beanies pictures are made using the same pattern, just different yarn. tr (UK dtr) in the next stitch and in each stitch going all the way around. repeat this for 8-9 rows until desired height depending on yarn choice. Decrease as needed if you feel you want to bring it in. slip stitch final round to the top of the previous ch 4. ch 1 and sc in each tr stitch all the way around. slip stitch to finish out round, fasten off and leave a long tail. 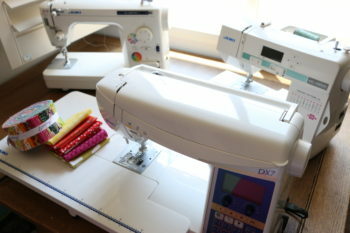 Using a yarn needle weave the long tail back and forth. When you get back around to the beginning, pull on the tail to close up the opening. From the inside of the hat, sew the opening closed and weave in the tail. 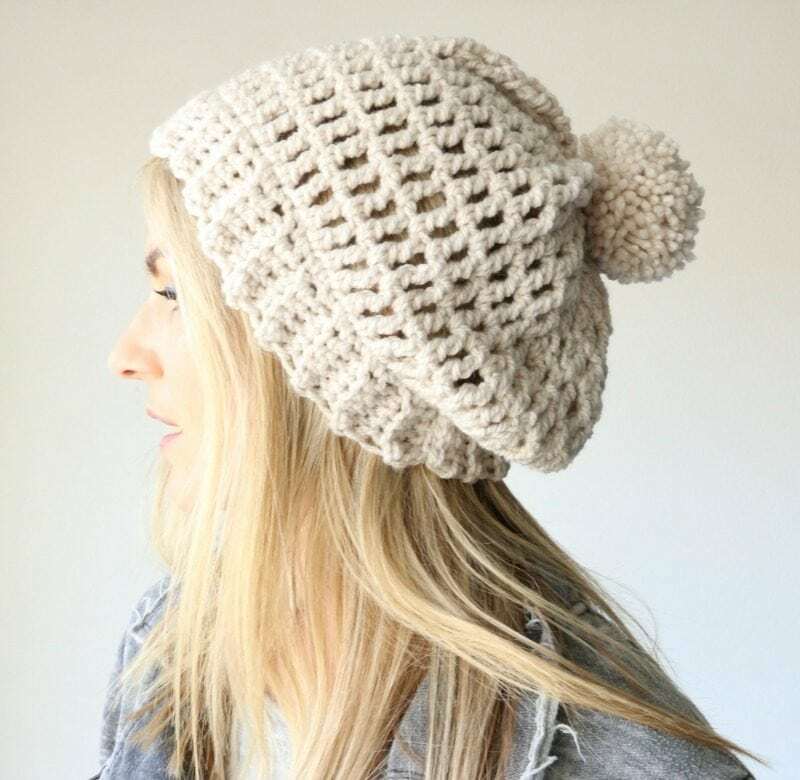 Add an optional pom pom to the top if desired. 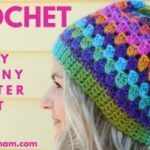 I hope you enjoy making this easy slouchy crochet beanie! 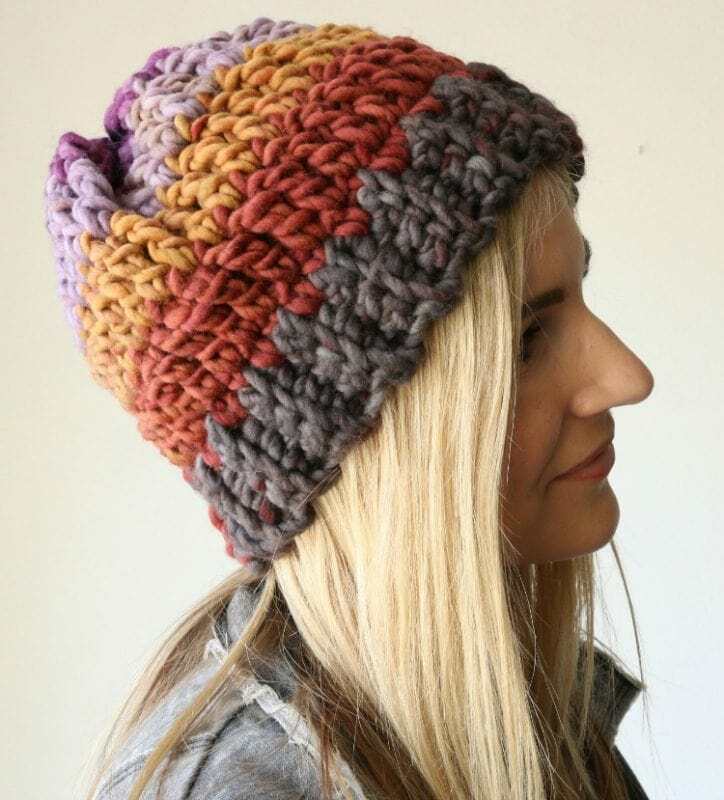 If you love slouchy beanies, check out this tutorial! 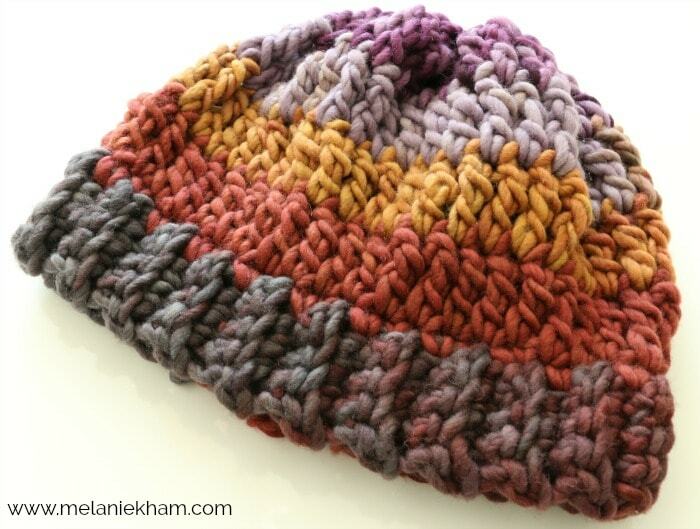 Hi Melanie, a lot of people on the youtube site where wondering what yarn in particular did you use for the variegated one? Since they hadn’t got an answer yet from you I thought I would try posting the question here and then pass on the answer, thanks. 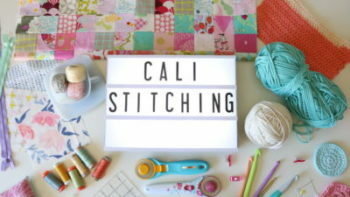 What is the brand of yarn you used for the projects? I like the drape of the beige one you made. Do you have a printable version?